Join a community of fellow game breakers and glitchers! We're just an informal collection of folks playing Halo, but we're good at what we do. 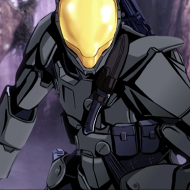 If you want to meet some folks who will play Arena, Warzone, or another game, Halo or otherwise, with you, please join up and post in our forums. We welcome just about everyone, as long as you play nice! We are always accepting new members who'd love to be part of a great community! You won't be able to get the helmet or armor anymore through us, but we'd still love to meet folks looking for a good time and a laid-back approach to gaming and life in general! Request to join today! Update! We have obtained Achilles armor as of 3/24/16, and, finally, we have obtained the Achilles helmet as of 3/4/17! It's been a great year and a half! I hope to see Breaker continue to be awesome as always! Thanks for the FFA attention, hope the hopper gives me these maps to try out.  Awarded to Spartans who match with 343 during Flight 2.0.